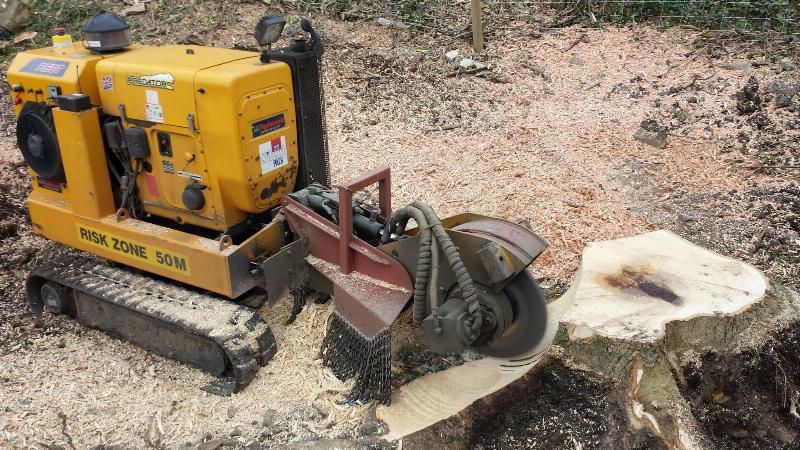 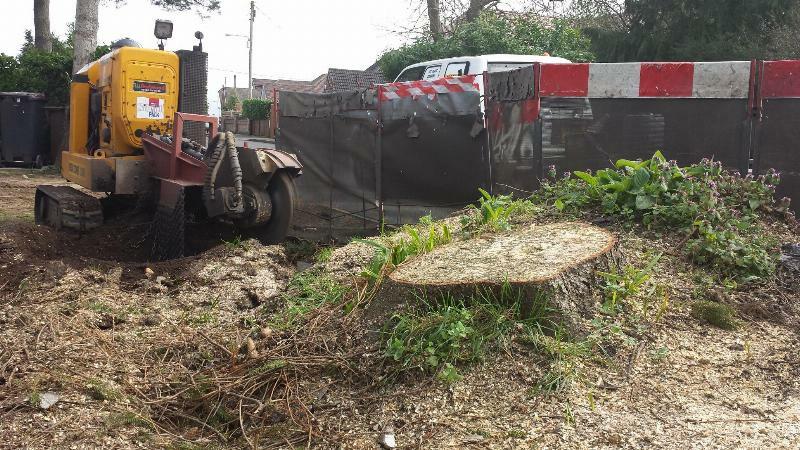 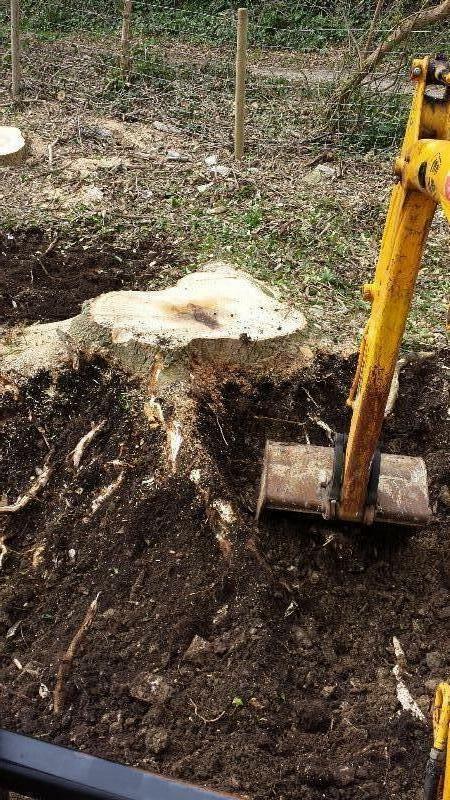 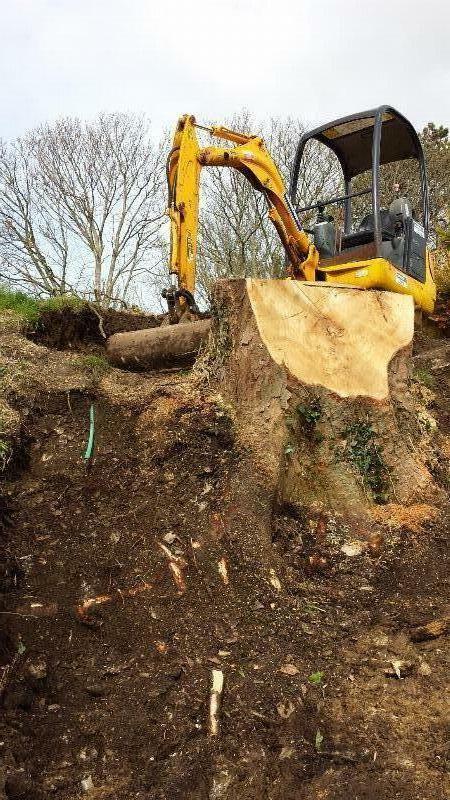 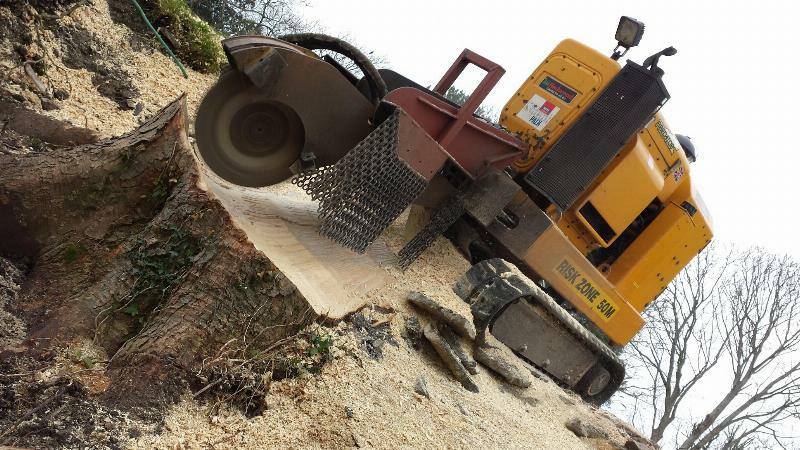 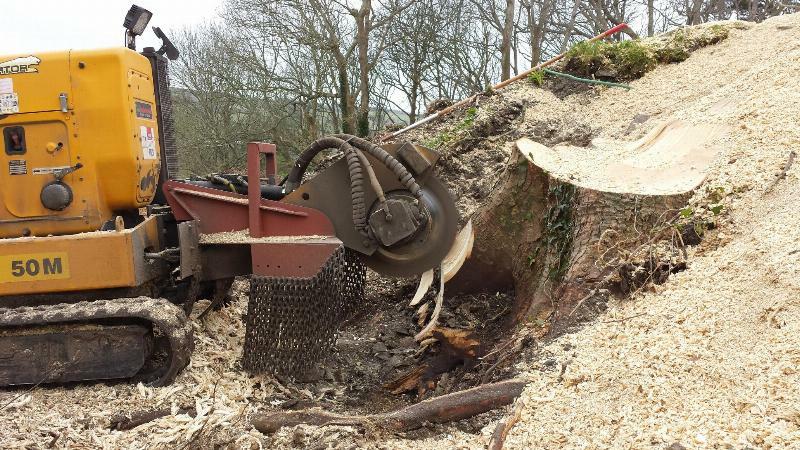 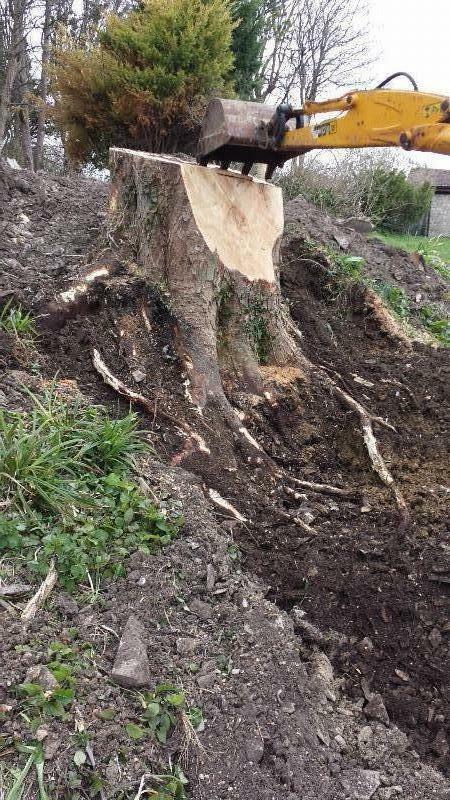 With 30 years' experience within the tree surgery and horticulture industries we saw an opportunity within the market-place to set up a business that specialised in efficient removal of tree and shrub stumps in a way that would be non- wasteful and friendlier to the environment than traditional extraction methods. 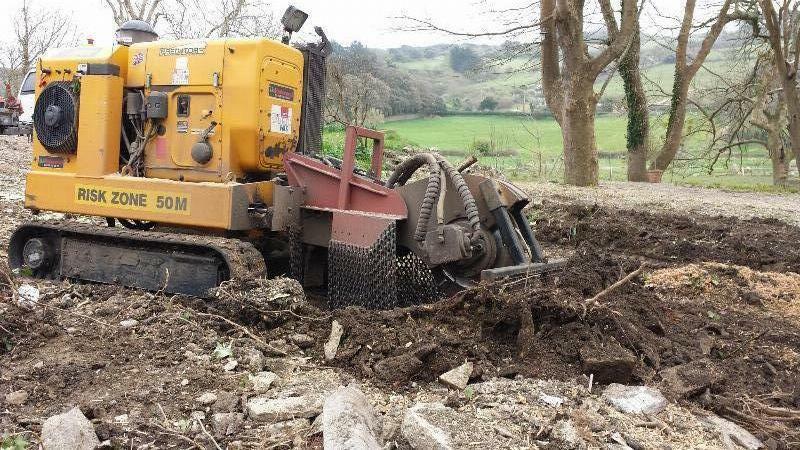 Using the latest powerful and versatile grinding machinery we can save you time, money and hassle associated with manual or mechanical extraction and disposal. 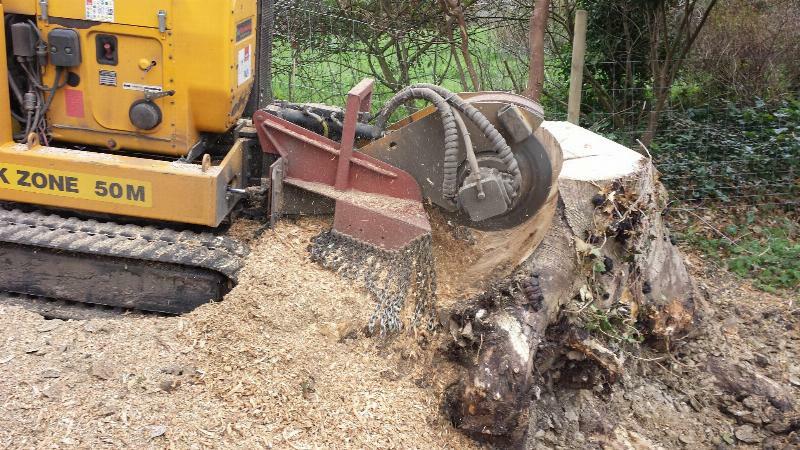 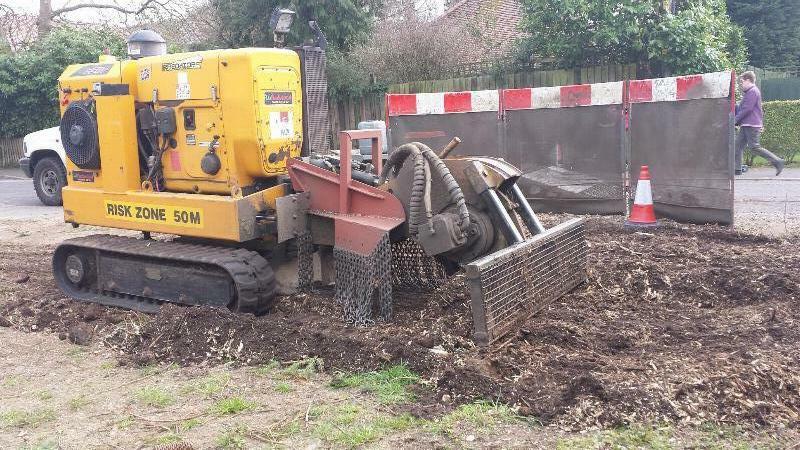 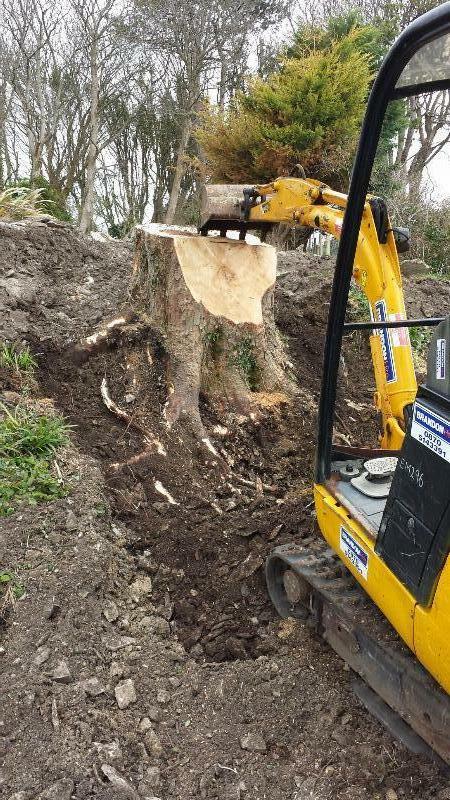 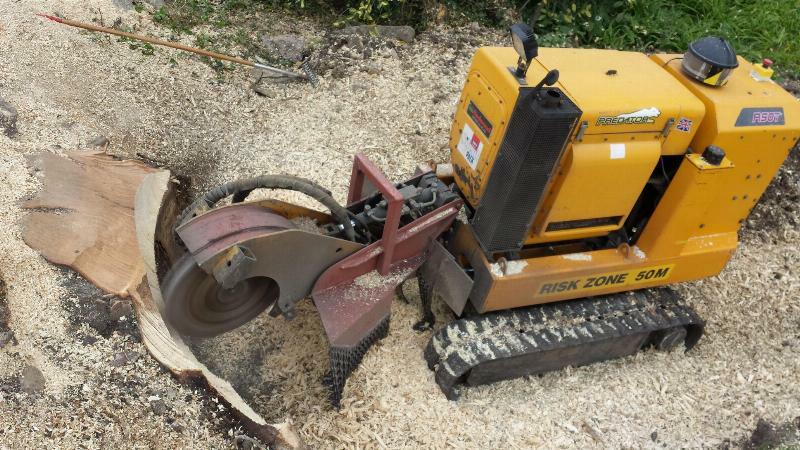 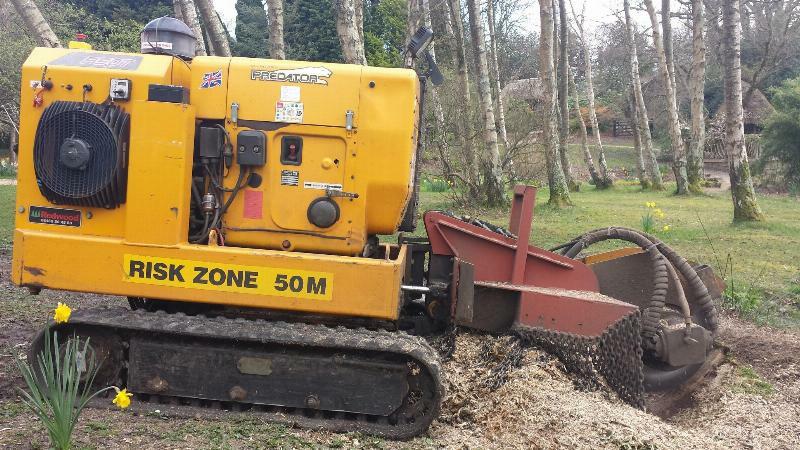 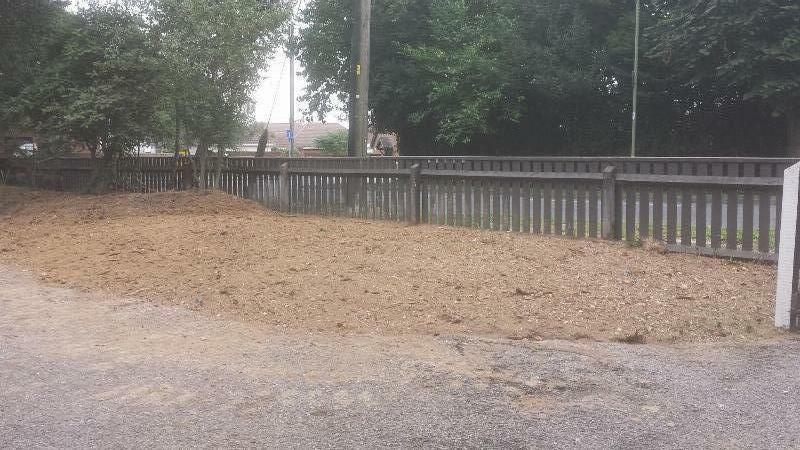 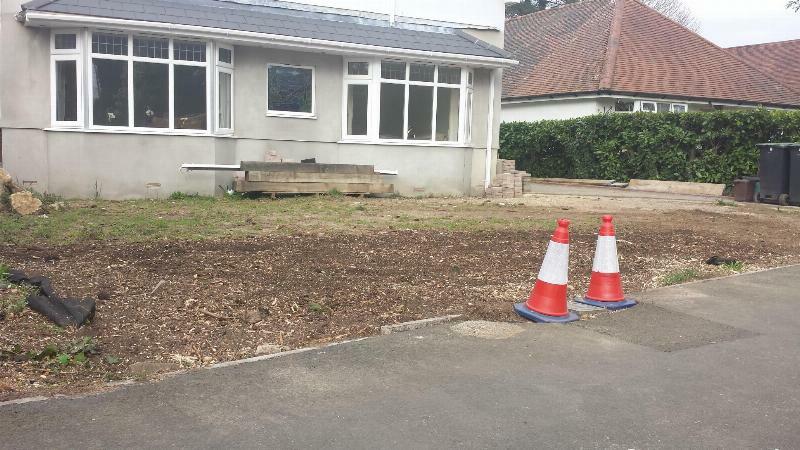 Our service minimises the reinstatement required after the stumps have been removed as the ground out wood chip and soil mixture is back filled, compacted, levelled and hand raked to give a fine finish.